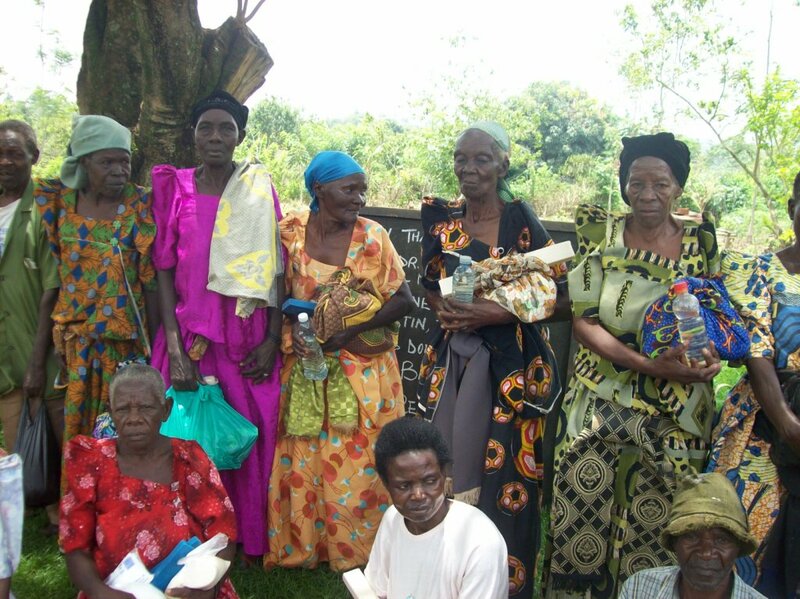 On 25 July 2013 we distributed Humanitarian Assistance to over 72 people comprised of mainly the elderly, widows, disabled people and HIV. The aid was passed on to KIRUCODO from Bluebonnet Hills Christian Church of Austin Texas, USA through Pastor Dr. Landon .S. The exercise was conducted in three villages but reached to people from over 10 villages. 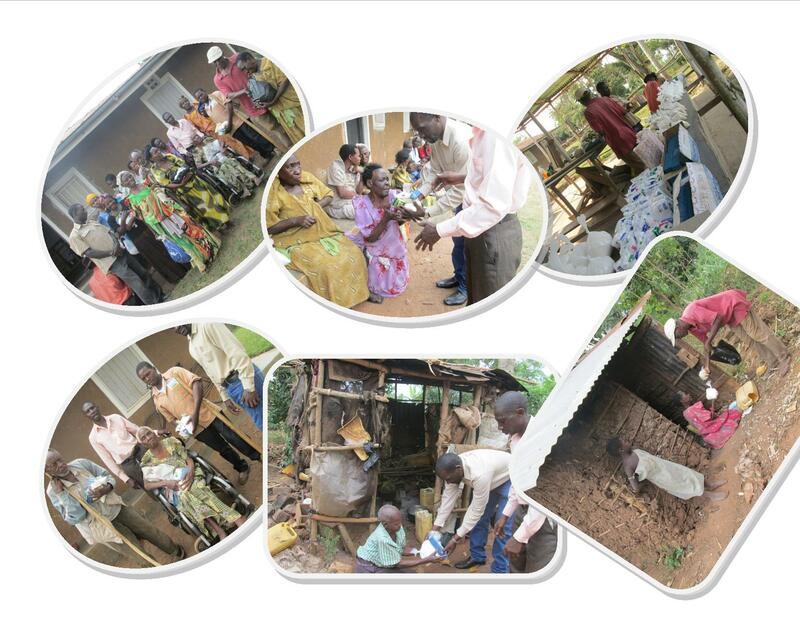 The first group of people was served at our offices in Kikandwa, the second group was served in another village called Kyewanise and the Third Group was served in a village called Kanganda. The groups were given Sugar, Salt, Maize Flour, Soap, Tea-leaves and Match boxes.